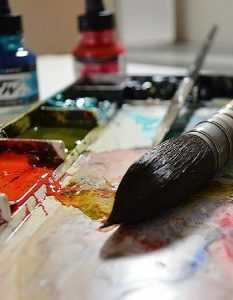 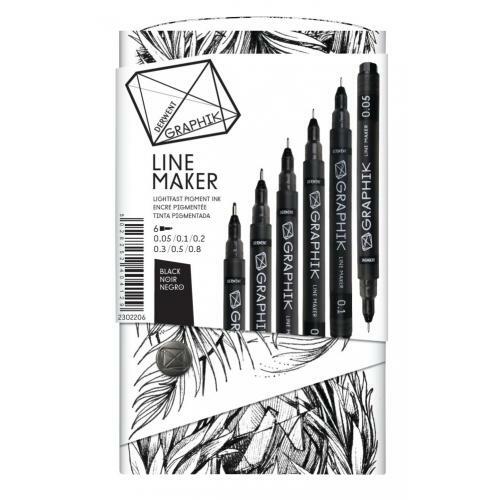 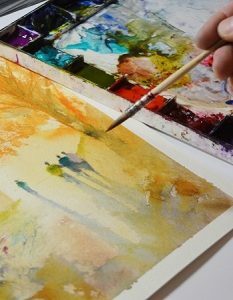 Build up tone with pure inky colour and graphite grey with these smooth, free flowing line makers - great for layering tones and creating sensational shadows. 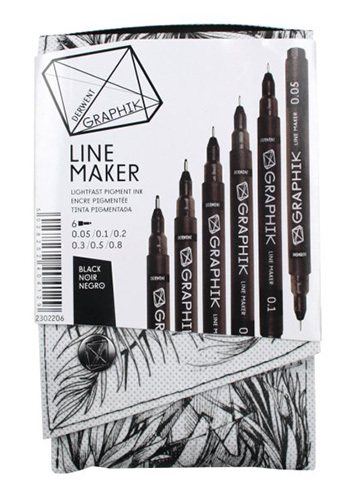 Create the most intricate designs with these fantastic fine liners, filled with light-fast water based ink. 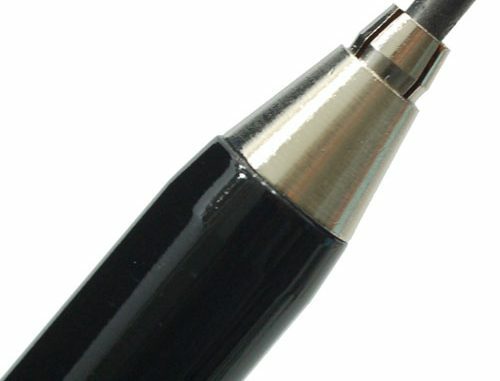 Their Japanese nibs offer an impressive range of sizes from super-fine .005 to a broad .08. 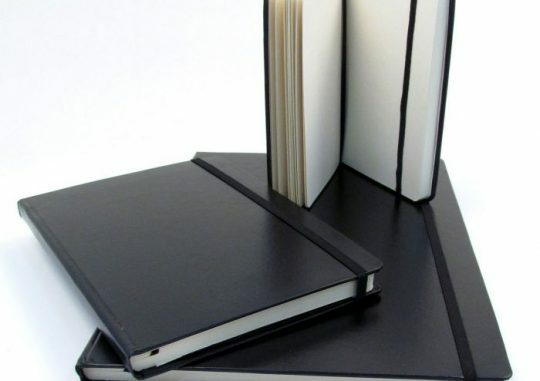 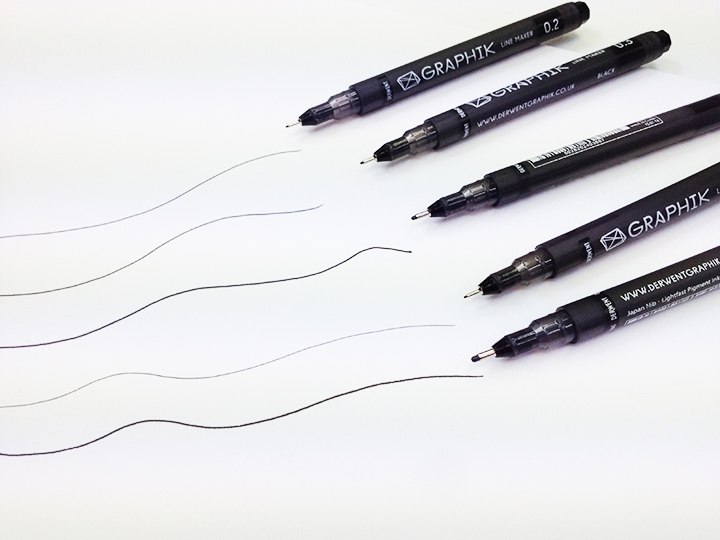 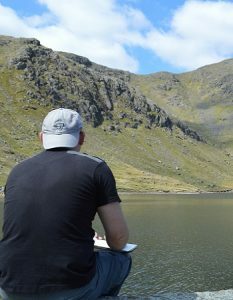 Be the first to review “Derwent Graphik Line Maker Black Set of 6” Click here to cancel reply.